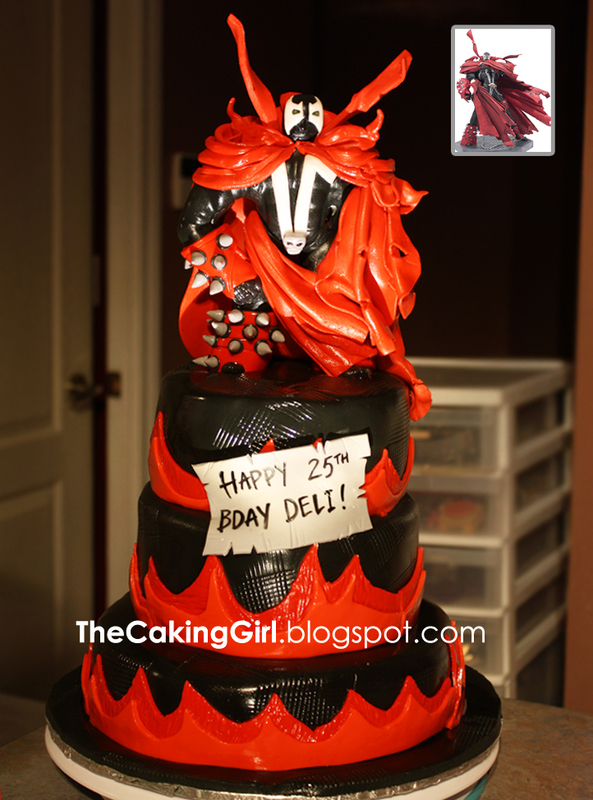 TheCakingGirl: Spawn Cake! Superhero Cake! Here it is, a SPAWN CAKE! I'm not big on action/superhero movies. before I felt confident enough to mold the superhero. 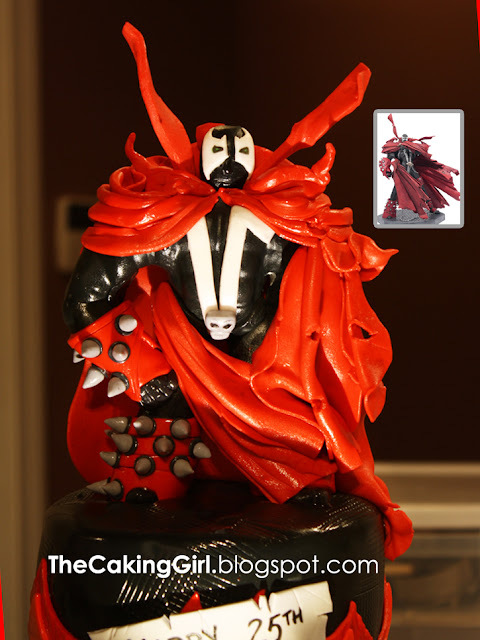 so I went ahead and used fondant and gumpaste to mold the figurine. 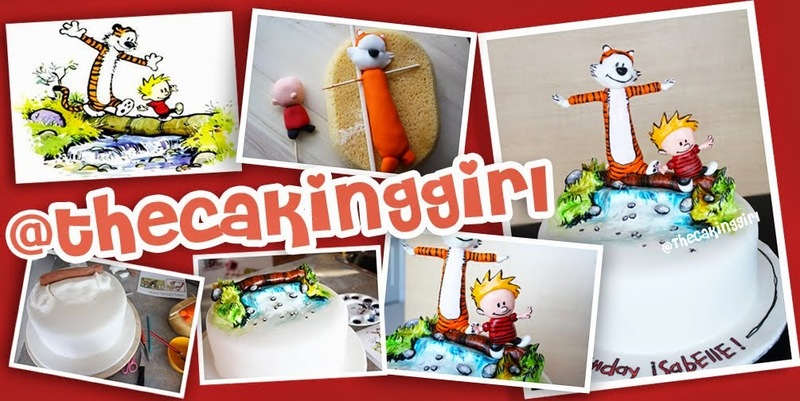 This is one of my favourite cakes this year! This is a before picture of the finished figurine. I was letting the fondant dry after using the steamer over it. I still had to add in the details. 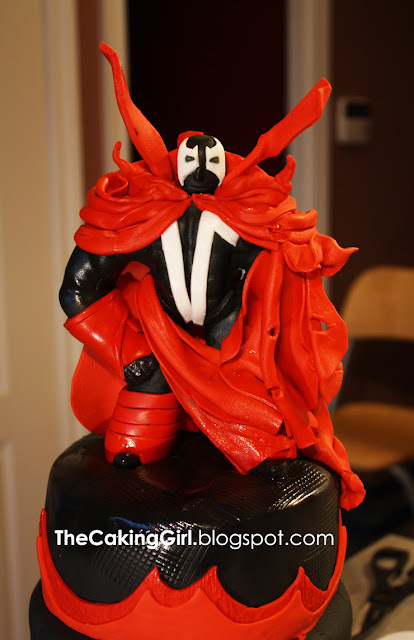 Here is a close up of Spawn.